Internal linking is a low-hanging fruit that can significantly boost your marketing campaigns. If you are working on any important campaign, its absolutely critical to figure out which of your high-authority pages should be linking to your new page. 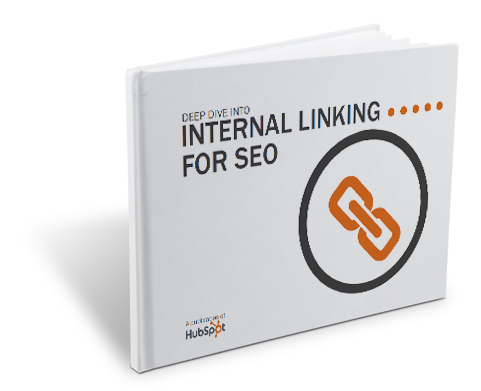 Download our easy-to-skim 15-page deep dive into internal linking for SEO.